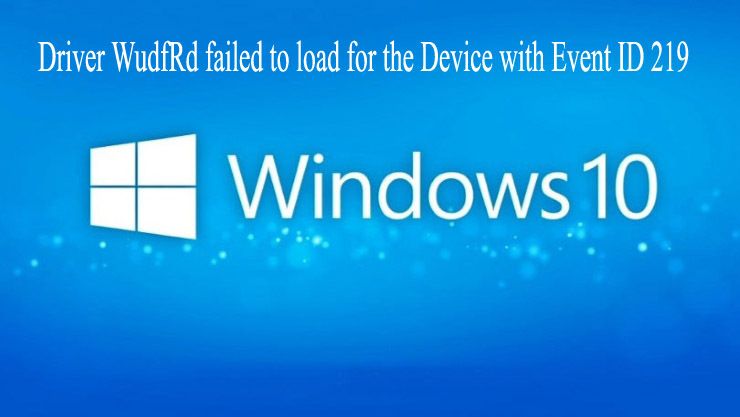 WudfRd gets unable to load with Event ID 219 after upgrading to Windows 10 is a normal issue, that appears when user upgrade to Windows 10 the drivers are also updated and affected by Microsoft with the Windows 10 upgrade. So, some drivers may turn out to be incompatible with the available hardware and hence 219 Event ID errors appear. In the lots of cases, this error is generally linked to the USB Drivers, a failing PSU and/or usually incompatible drivers. 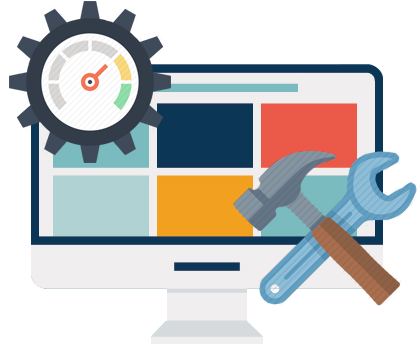 In this blog you will read about the most common reasons for this error, and solutions to fix them. How to Fix: Press Windows Key and X at the sometime, context menu will appear select Device Manager. Click on the USB Controllers to expand it, and right click on each one of it to uninstall them. After completion of this process, restart your computer. 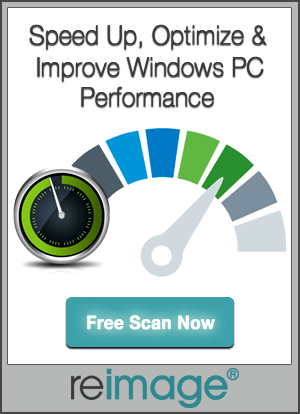 Make sure that the Event Viewer still logs error 219. If issues is still available then apply the the next method. How to Fix: To solve this issue you need to download or update or fix all the outdated drivers, to do this either you can visit the manufacturer’s site for your system and download the latest drivers from their site or use an automatic system, driver repair tool in order to fix Sound Drivers, Chipset Drivers, Graphic’s Drivers and more. How to Fix: Click on start button and type windows updates. Click on it, and execute the updates. Apply/Install any updates. After completing restart your computer. How to Fix: If along with the error-id your system shutdowns and restarts, then make sure that power supply is ok.